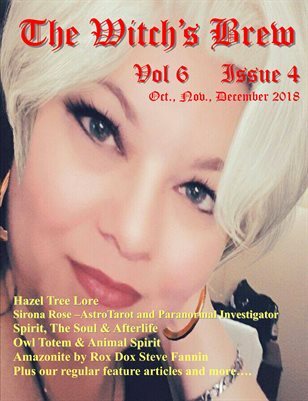 A quarterly Magazine for the Pagan Community. 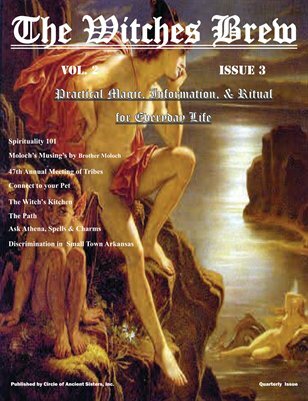 Features articles and information from all paths. 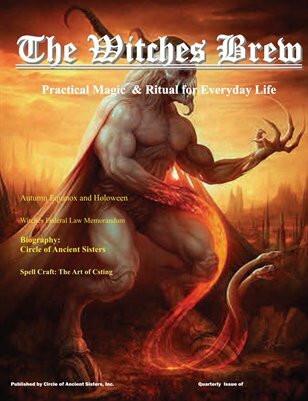 Networking and spells from every walk of life. 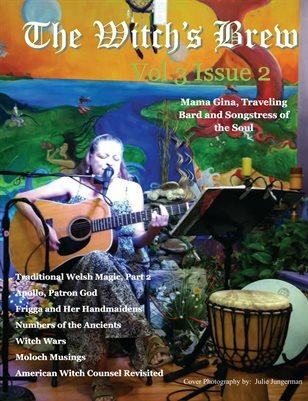 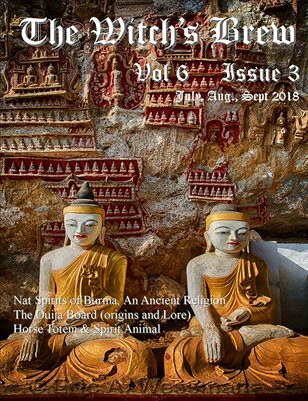 A quarterly magazine for the pagan Community, features articles of interest, everything for the pagan community, spells, herbal advice and more. 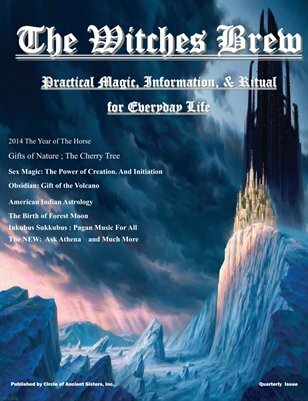 A Magazine for the Pagan Community, Network and valuable information from Pagans around the world. 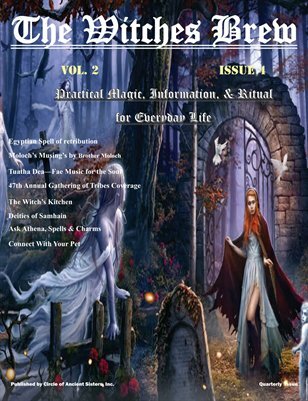 A Great magazine for the Pagan Community. 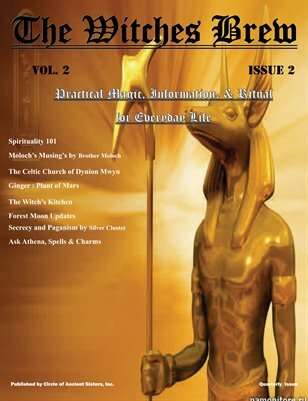 Each issue features lots of info on spells, rituals, deities, and more.. a graet network reference.